Fundraiser by Katrina Sorrentino : STORMING Documentary - Help Us Produce This Film! STORMING Documentary - Help Us Produce This Film! 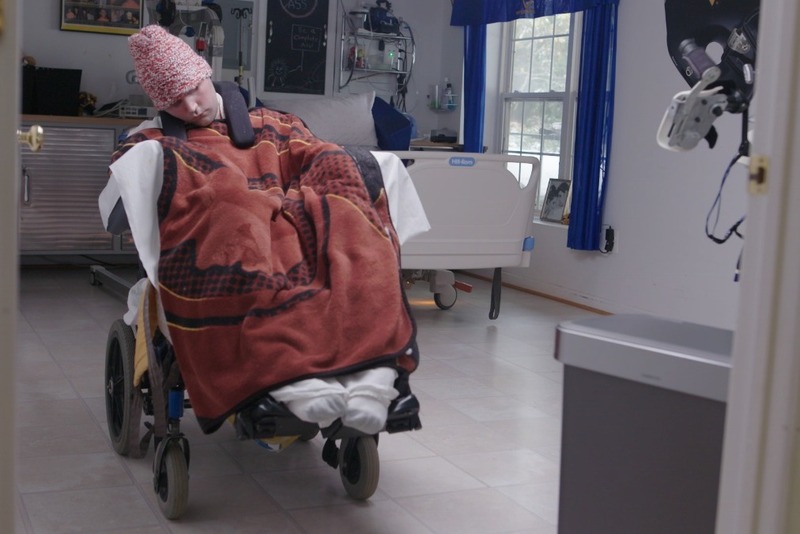 SITUATED WITHIN THE NATIONAL "RIGHT TO LIFE" CONVERSATION, ONE FAMILY'S DECISION CONFRONTS THE REALITIES OF CARE-TAKING FOR THOSE IN A VEGETATIVE STATE AND PROVOKES THE DISPUTED QUESTION: WHAT DOES LIFE MEAN? In Storming , we will follow the daily lives and challenges of the Diviney family 9 years following a tragic attack which left their son Ryan nearly comatose with a severe traumatic brain injury (TBI). 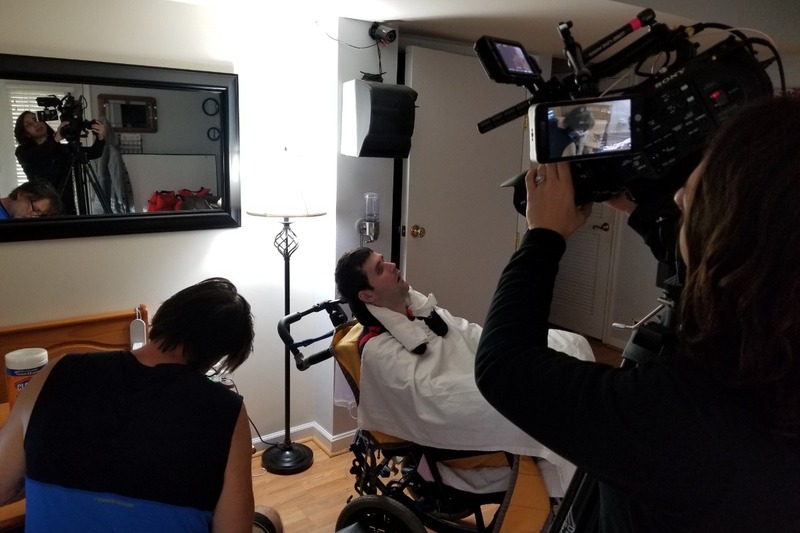 The documentary offers an intimate view into Ryan’s physical care provided by his father Ken and the often frustrating world of insurance claims and finances navigated by his mother Sue, as they sacrifice the life they once knew in a fighting attempt to keep both Ryan and his story alive. 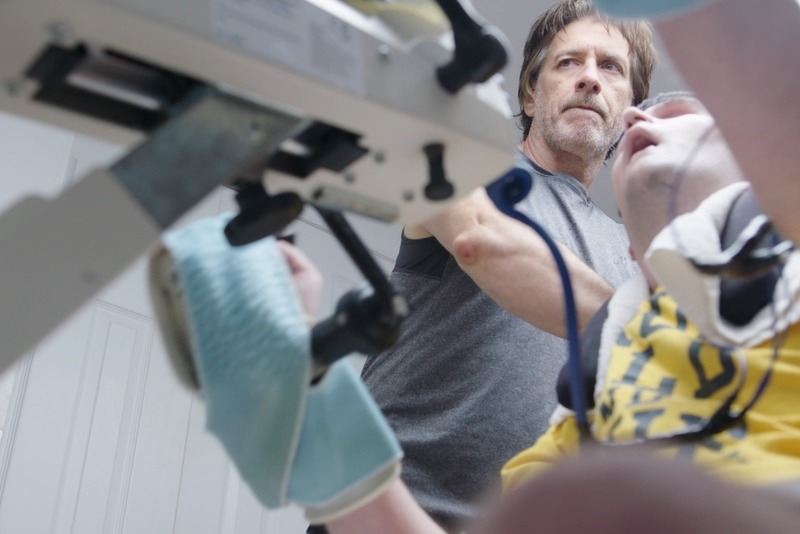 The film will explore the ambiguity of “life” for those suffering from an extreme TBI along with the complex dialogue and often controversial decision-making required of those who love them. 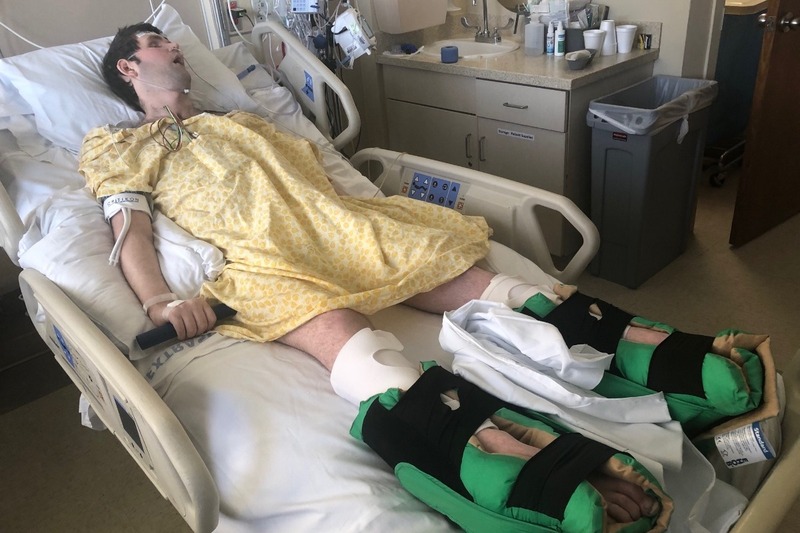 With supporting narratives from family, medical experts, friends, and others, the audience will follow the Divineys' tenacious fight to maintain Ryan's health as the clock ticks toward an unlikely recovery while his attackers live free. After nearly 10 years of fulfilling a promise to their son, they struggle to answer the ultimate question: Have they done all they can? In the early hours of November 7th, 2009, the promising life of 19-year old Ryan Diviney came to a halt in a senseless act of violence - his legacy snuffed out. The event, which sparked a nationwide discussion around TBI and ethics of the judicial system, forever changed the lives of the Diviney family who have dedicated themselves fully to maintaining Ryan’s physical state in the hope of recovery. Each year, chances of Ryan’s recovery decrease and life-threatening infections increase. This means we need to act now to give Ryan and the Diviney family a means to share their powerful story. After the news crews leave and the spotlight fades, his attackers are released from brief prison sentences to resume normal lives while Ryan and his family are left in the dark. First and foremost, Storming will challenge the traditional conversation of the “right to life” through an often unseen perspective of those affected by severe TBI. 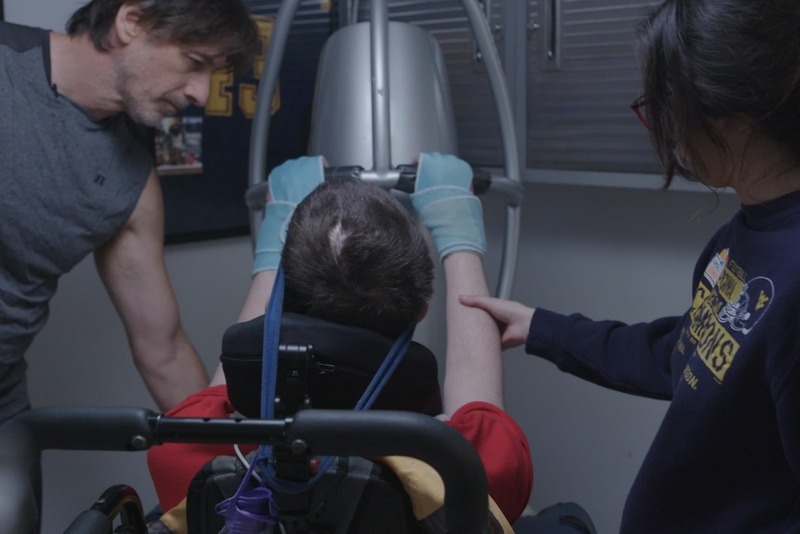 By documenting the outcome of one family’s decision to continue intensive at-home care for their son, the film seeks to compel viewers to ask themselves: what does "life" mean? Secondly, the film seeks to raise awareness of the challenges millions of families face dealing with TBIs. Even with about 3 million TBI cases reported each year in the United States alone, treatment is often isolated, expensive and extremely physically and emotionally demanding on caretakers. Storming will share the innovative therapy regimen Ken has constructed to keep Ryan in top physical condition for his potential recovery in the hopes of educating others who are facing similar medical situations. Every single dollar donated in this campaign will go towards development and production of this film! To this point, our filmmakers have been volunteering their time, swapping their services for equipment, and have funded the project entirely out-of-pocket - but we need your help to make this film to its full potential. 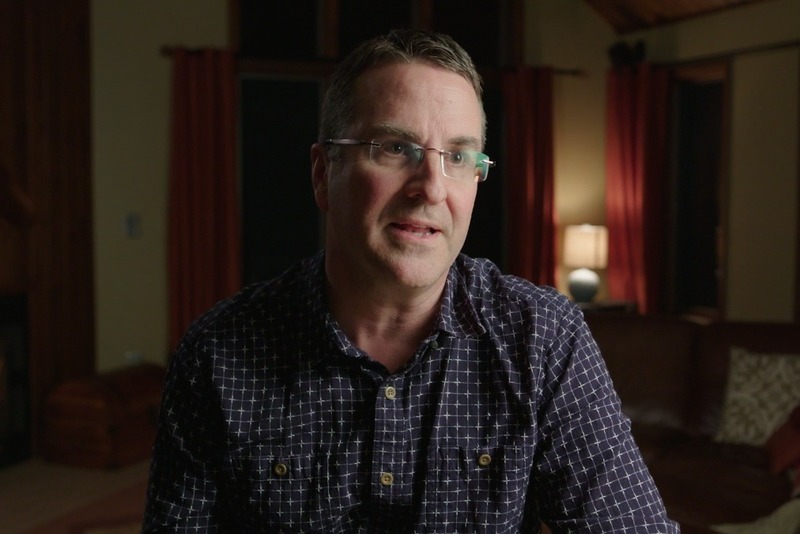 While there are many grants offering funds for post-production, most documentary films rely on individual donors and sponsors to support production in order to get them there. We have already conducted interviews with Ken and Sue Diviney and have filmed supporting footage at their home in Ashburn, VA. Your donations will allow us to film our remaining interviews needed to help support the narrative, with important subjects such as CNN’s Dr. Sanjay Gupta, in addition to spending more time filming with the Diviney family. If we can reach our minimum donation goal of $20,000 we’ll be able to dedicate ourselves to the production of this film over the next 6 months! Every dollar donated helps to get this film made. We are so thankful for those who are able to help, even a dollar makes a difference. We’re not kidding! For those who donate at least $10, we have some special perks to say thanks! $100 - Access to a link of the film when it's complete. Even cooler, you’ll we’ll send you a truly one-of-a-kind polaroid from one of our shoots…no two will be alike! $250 - Above perks+ 2 VIP invites for one of our local screenings (Philadelphia and Ashburn, VA) where you’ll meet the director and cinematographer of Storming**. $500 - Above perks+ 4 VIP invites for one of our local screenings (Philadelphia and Ashburn, VA) where you’ll meet the director and cinematographer of Storming**. $1,000 - Bronze Sponsor - You’ll receive all the above perks, and to show our appreciation for your generous donation, you or your organization will get a special link on our site and a credit in the film as a Bronze Sponsor Producer. $2,500 - Silver Sponsor - You’ll receive all the above perks, and to show our appreciation for your generous donation, you or your organization will get a special link on our site and a credit in the film as a Silver Sponsor Producer. $5,000+ - Gold Sponsor - You’ll receive all the above perks, and to show our appreciation for your generous donation, you or your organization will get a special linked feature/description on our site and a credit in the film as an Executive Producer. *By donating, you agree to share your contact information with the STORMING documentary team so we can mail applicable donation incentives. 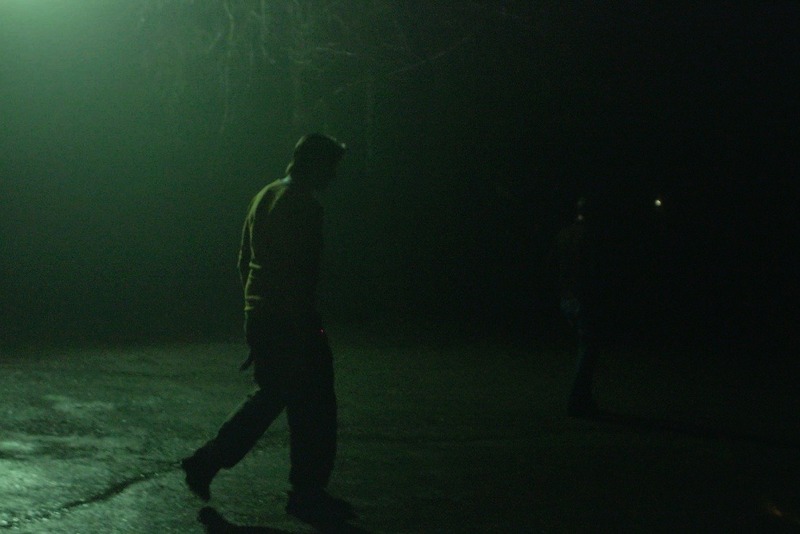 Thanks to our generous donors, our crew was able to kick off production last week! 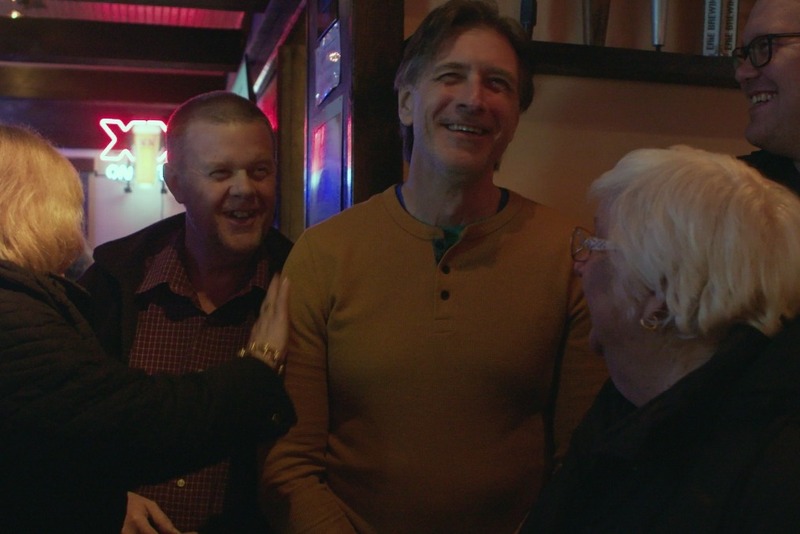 Our shoot took us to Pittsburgh, PA to interview John Maletta, a close friend of the Diviney family. In addition to our interview with John, we captured some b-roll of Johns annual Ride for Ryan fundraising event. Now in its eighth year, Ride for Ryan aims to help raise funds for the Diviney family and spread the word of Ryan's story across the globe to #keepryanrelevant. We couldn't have started production without your support, and we are so grateful to have you all along for the ride. Thank you. Remember - keep sharing! It's so important to continue to get the word out so we can finish getting this film produced! We have surpassed 50% of our total goal in less than one week of sharing our campaign. From all of us involved in the making of this film, we thank you. Your contributions so far provide us with 15 days of filming! You've also kept our campaign trending through the weekend with over 1,000 shares of our campaign - not an easy feat! That's not the only good news we received today. This afternoon, we learned that Ryan is doing so well recovering from his surgery that he will be returning home tonight. This made our whole day. From the Storming crew, we sincerely thank each and every donor who has brought us to over $5,000 in donations in just TWO days of announcing our campaign and film. Words cannot describe our gratitude! As we update you today, Ryan is in the hospital fighting an infection and recovering from emergency surgery. THIS is why we must act now to tell Ryan’s story and educate audiences on the many complications and challenges faced by families dealing with TBI every day. * Share this campaign by clicking "share on Facebook"
We've already raised over $1,600 all thanks to your help! If we keep it up, we'll be able to reach our goal in less than 30 days! Keep sharing and let's get this campaign trending! Special thanks to our first donors: Maria Madigan, Amy Churilla, Teresa Ferrin, Sammy Lee, Anna & Chuck Welsh, Gail Doyle, Susan Wolz, Debra Blankers, Lorraine Lundqvist, Pam Linn and Vicky Scott!